Want to buy a non-buildable lot. Size or location unimportant. 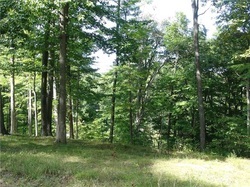 Build your dream home in Painted Hills, a wonderful wooded, lakefront community. Close to Morgantown & Martinsville. Enjoy swimming, boating & fishing. Clubhouse amenities include a pool, playground & tennis courts. 2 large lots & septic permit has been issued by the county. Enjoy this beautiful rural setting. 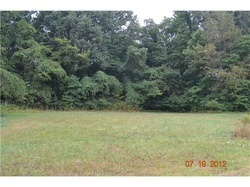 Nice lot walking distance to the water. Enjoy eating at the clubhouse, swimming, boating and skiing. Painted Hills has 2 lakes for your enjoyment. There use to be a home on this lot. There is still blocks in ground, but septic is no longer there. 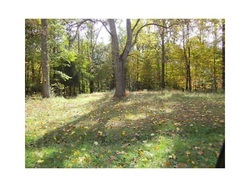 2 Awesome lots, cleared for a breath taking view from the decks(2) on the property. 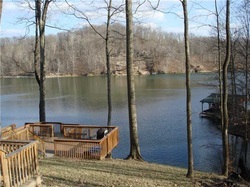 Private dock with 2 boat slips.Properry is tucked away in a quiet cove, great for swimming or just relaxation. Drive is partially paved. Other Painted Hills ammenities include pool, clubhouse,tennis courts,shelter house and park. Acreage is an estimate based on the survey which has varied sides.